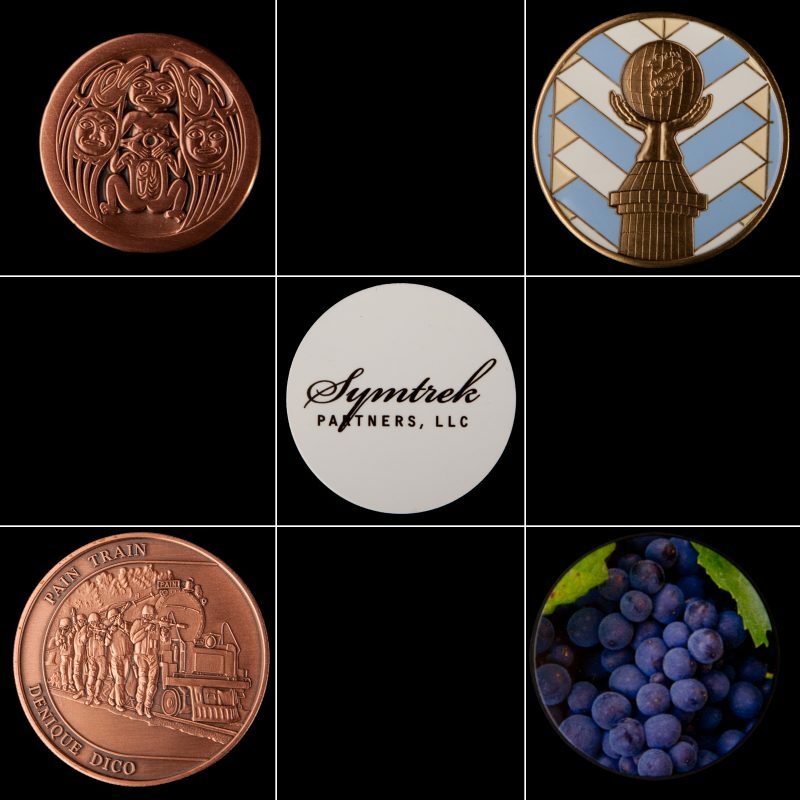 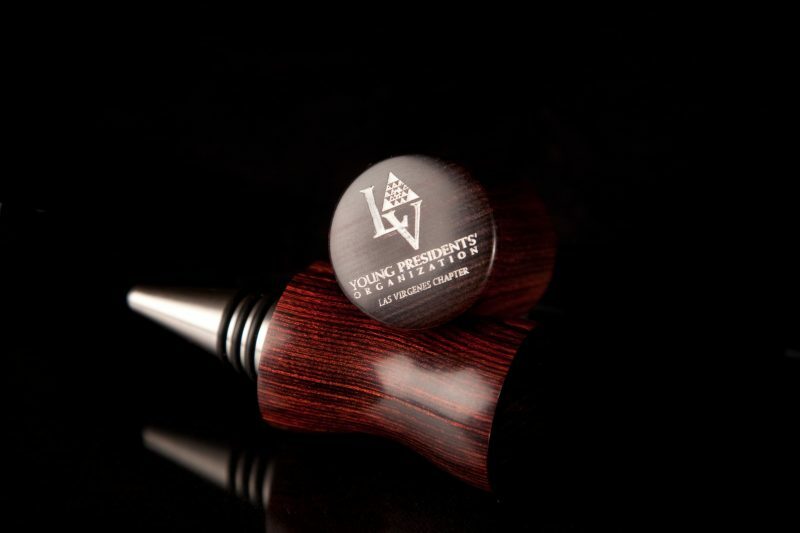 Bottle stoppers are customized for most all occasions-events, trade shows, gifts and branding. 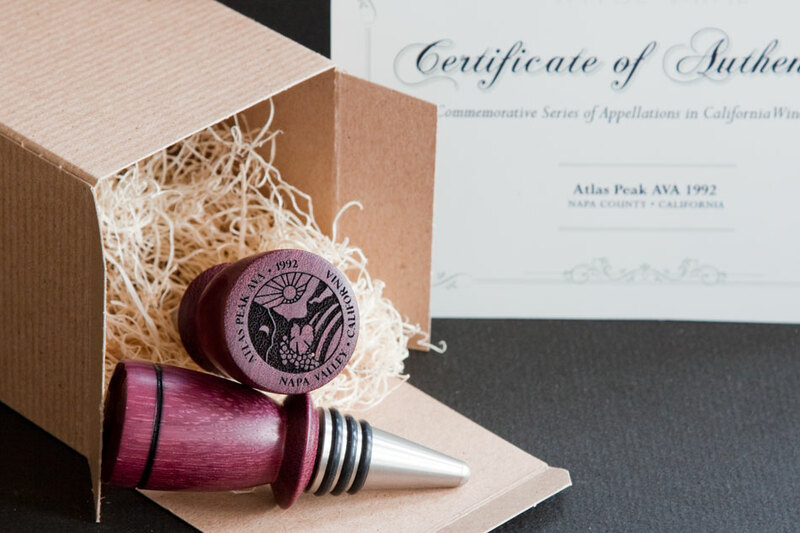 We can design and laser engrave for commemorative events too. 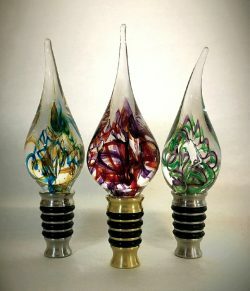 Look for our custom medallion imbedded, hand-blown glass and exotic wood stoppers.